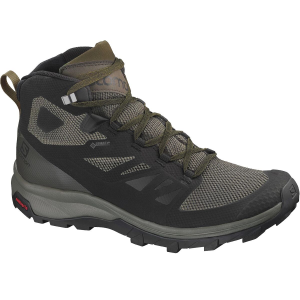 With the lightweight design and comfort of a running shoe, and the support and performance of a hiking boot, the Salomon Outline Mid GTX Hiking Boot gives you the best of both worlds so you can make the most of your time on the trail. 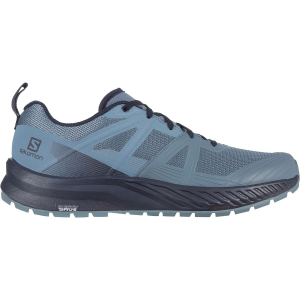 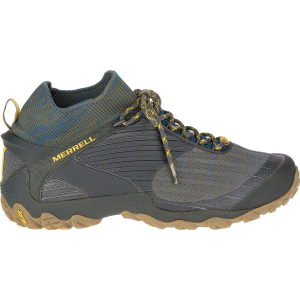 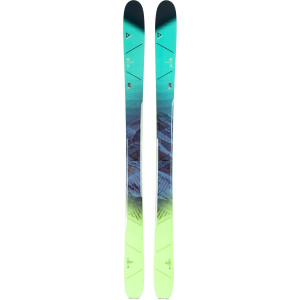 It's flexible, slim, and close in weight to a running shoe, but gives you mid-rise support and a slew of other trail features. 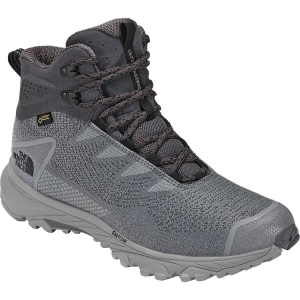 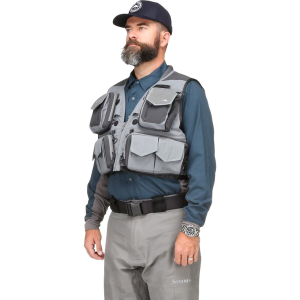 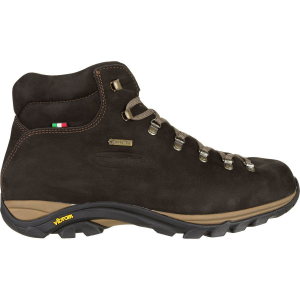 A Gore-Tex membrane keeps your feet dry for rainy days and river crossings, a protective toe cap keeps your forefoot protected from unexpected roots and rocks, while a Contragrip outsole with 5mm lugs gives you dependable traction for steep slopes.